A lot of things have been changing over at Microsoft recently. Not only did they acquire the ever-popular Android keyboard SwiftKey and give away Windows 10 for free, but they've started a Google X-like experimental division called Microsoft Garage, and they've actually released quite a few awesome Android apps. One of the best Android apps to come out of Microsoft Garage helps you stay on top of things with your contacts. 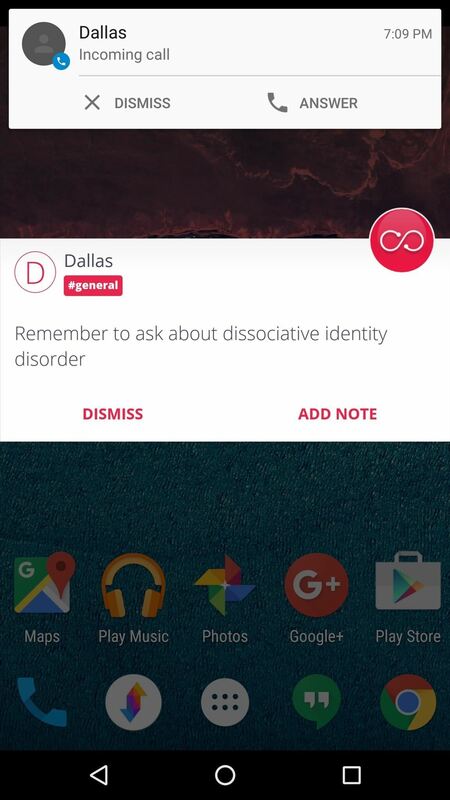 It can be set to automatically pop up with a specific reminder whenever someone calls you, so it's quite handy for keeping track of what you were going to discuss with someone. 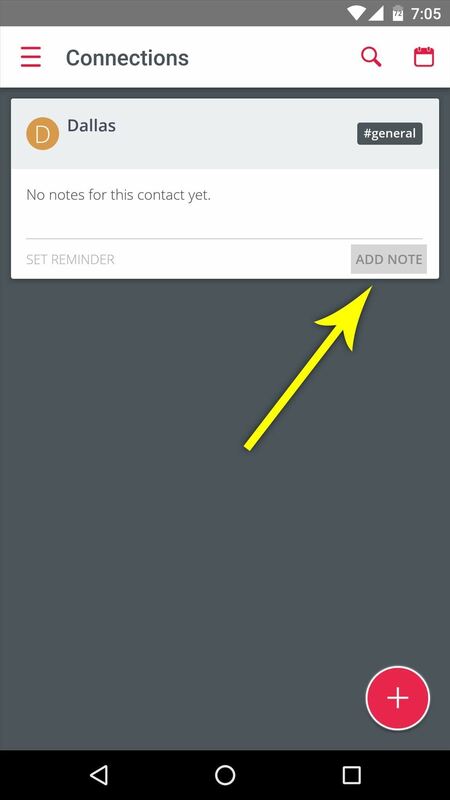 Microsoft's contact-based reminder app is called Connections - Call notes, and can be downloaded on most phones from the Play Store for free. If you don't see it in the Play Store, you can download the APK instead. When you first launch Connections, you'll get a quick feature tour, so go ahead and read through that. 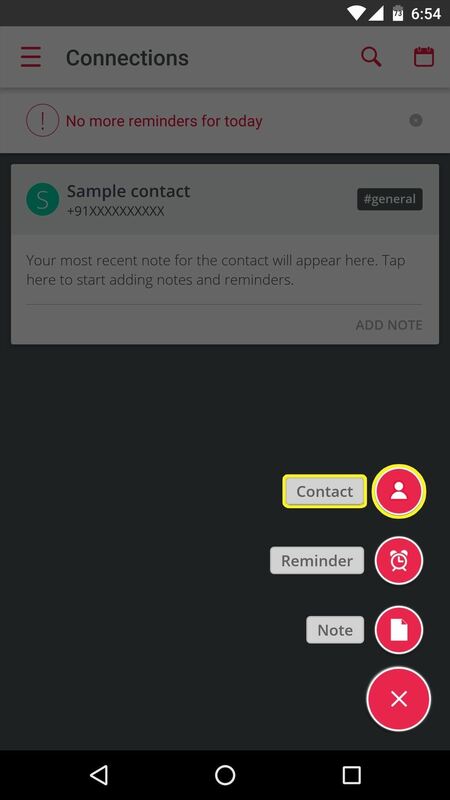 Then, when you arrive at the main menu, the first thing you should do is add some contacts that you would like to see reminders for whenever you receive a call. 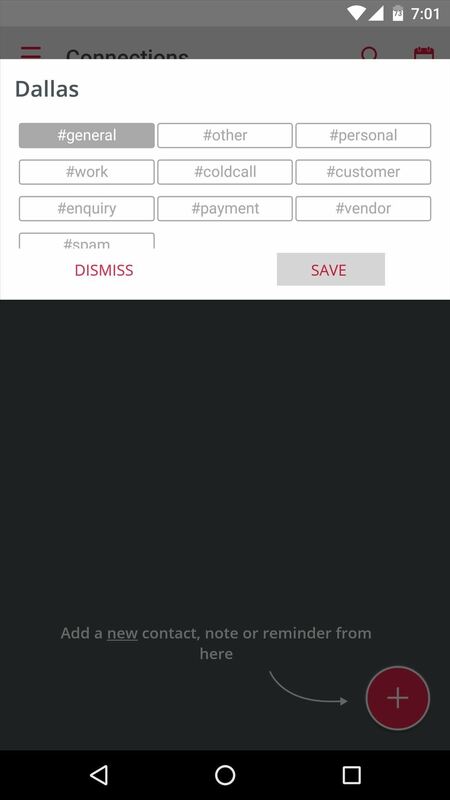 So to start, tap the floating action button in the bottom-right corner, then choose "Contact" from the menu that pops up next. 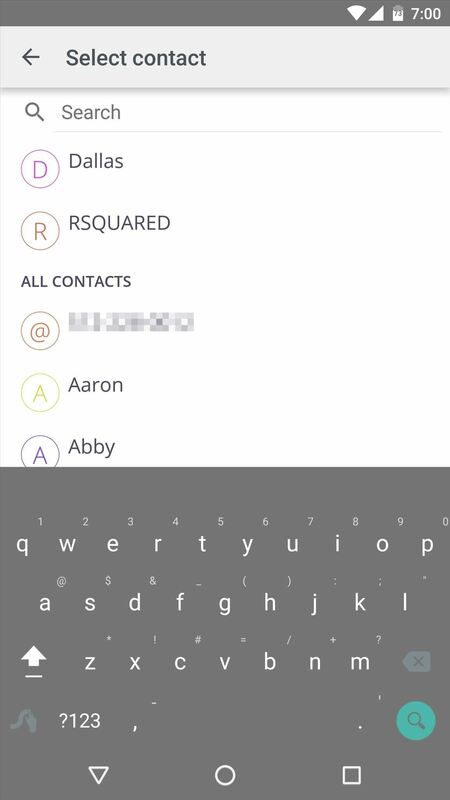 Next, use the following menu to select a contact. From here, you'll be given a chance to categorize this contact by choosing tags like #personal, #work, or #customer—but make sure to hit the "Save" button when you're done. Once you've added your first contact, simply repeat this same process for any other people who you would like to see reminders for. 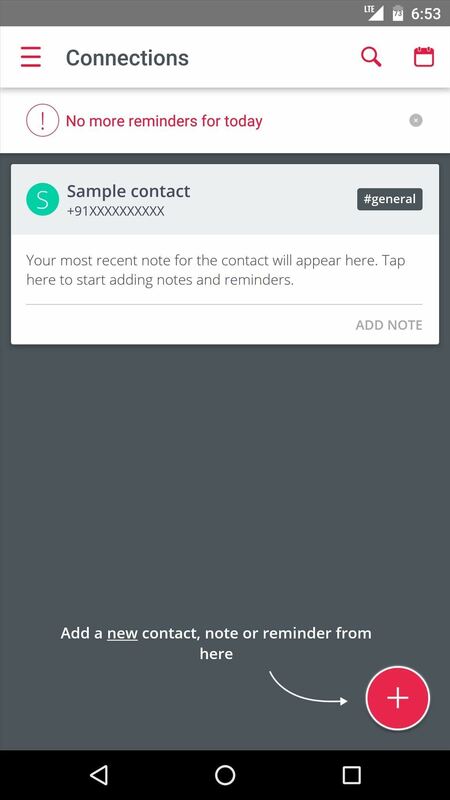 When you're done adding contacts, it's incredibly easy to attach notes or reminders that will appear the next time this person calls you. 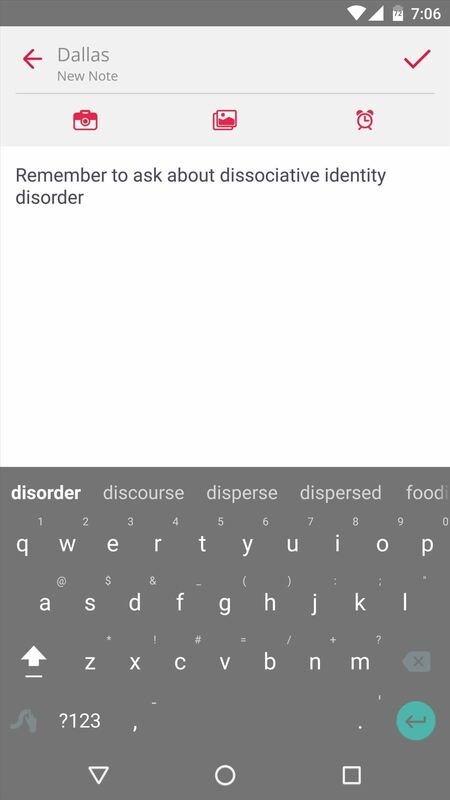 Simply tap the "Add Note" button in the bottom-right corner of someone's contact card, then type out your reminder and hit the check button. The next time this person calls, you'll see a floating bubble on the left edge of your screen—just tap this bubble to see your reminder. This feature even works before you've answered the phone call, so it's a great way to make sure you don't get caught off guard by something you forgot. The same goes for text messages—you'll see a notification with your reminder the next time you get an SMS from this person. And Microsoft's Connections app has a few more tricks up its sleeve that weren't covered here, so make sure to poke around in the app to see everything it can do. How are you liking this new direction Microsoft is taking? 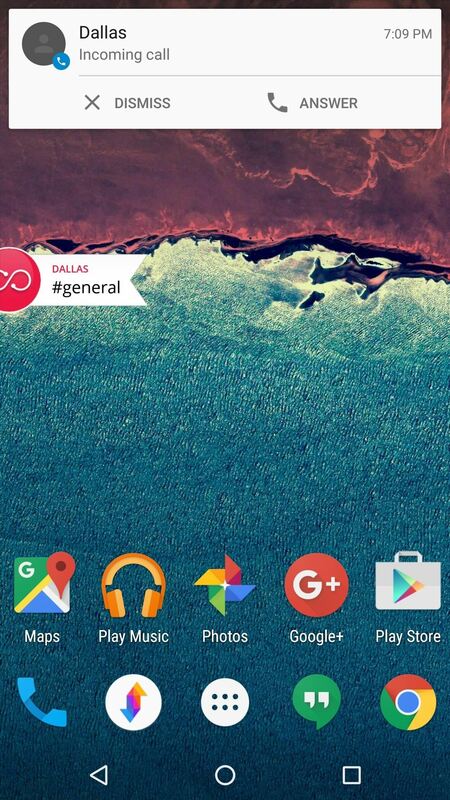 Are you excited to see more Garage apps for Android? Let us know in the comment section below, or drop us a line on Android Hacks' Facebook or Twitter, or on Gadget Hacks' Facebook, Google+, or Twitter. looks interesting, but not available via play store.please add download link! An .apk link has been added.